Earlier this month, UF-UF Health Wellness hosted UF Recreational Sports registered dietician and nutrition coordinator Jessie Furman for a popular presentation on Mindless vs. Mindful Eating. 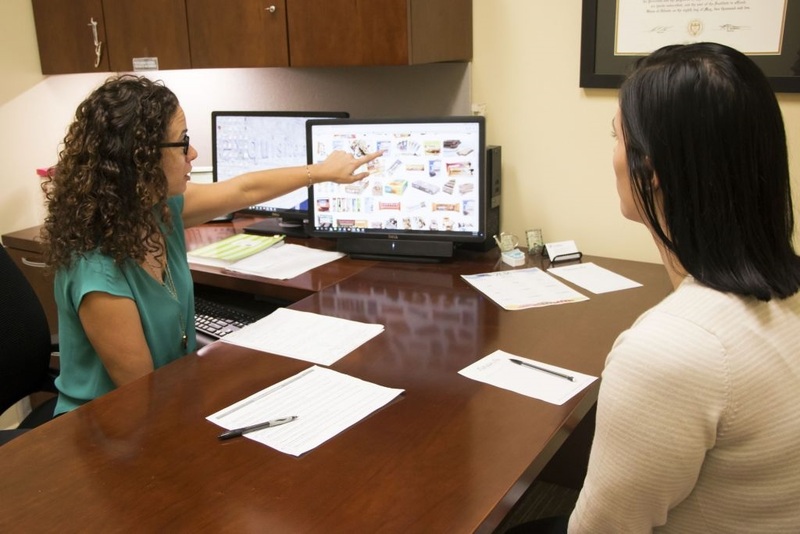 If you missed the presentation, you can still view it and other recent presentations on nutrition and a variety of wellness topics online by visiting the UFHR WorkLife Media Library. What you may not know is that, regardless of membership, faculty and staff have access to discounted nutritional consultation services with Furman as well as a myriad of other wellness opportunities on campus through UF RecSports. Faculty and staff can also schedule a variety of therapeutic bodywork (e.g., massage) services right on campus at affordable prices. Departments or units may also contract for a fitness class to be hosted at a location they secure themselves. Information and request forms for Fitness Group Services can be found here.